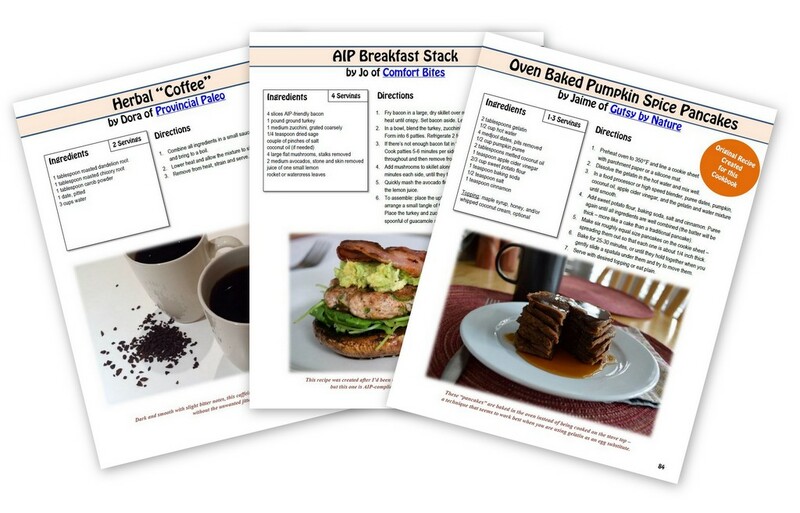 The Paleo Autoimmune Protocol Just Got Easier! 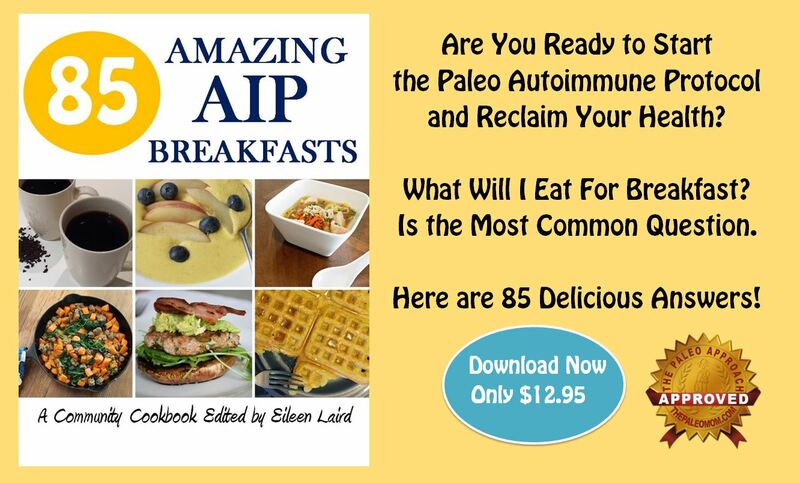 The AIP can be life-changing, allowing us to reverse autoimmune disease and reclaim a healthy, full and joyful life. It's a powerful protocol, which is why more and more people are giving it a try. However, it can also come as shock when you see the list of food restrictions. Breakfast is often the toughest meal to re-create, when we’re used to eating grains, dairy and eggs for breakfast. None of those are allowed on the AIP, so what are we supposed to do? 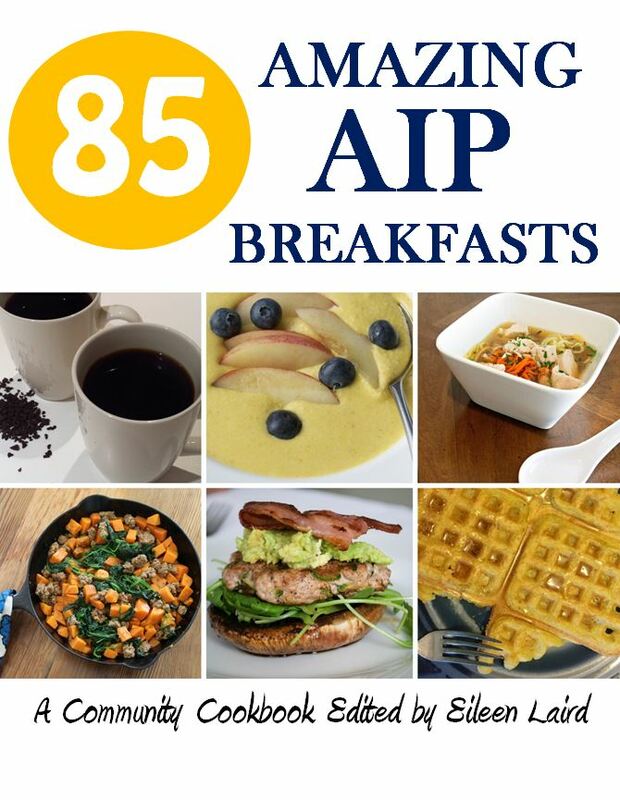 This e-cookbook makes the transition to the AIP much easier, by giving you 85 delicious ways to start your day. 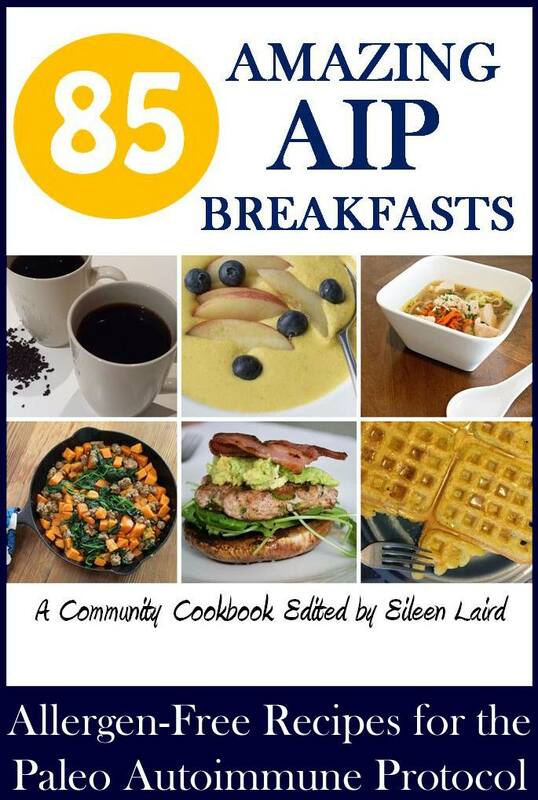 Written By People With Autoimmune Disease: 26 AIP bloggers joined together to create this e-cookbook. 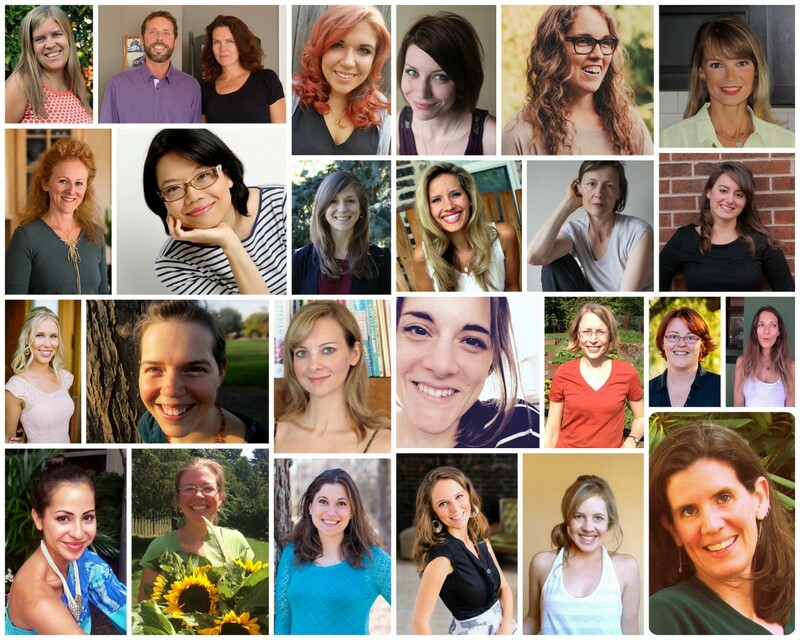 Every one of us has done the autoimmune protocol ourselves and experienced its positive effect on our health. We want to help you do the same. Paleo Approach Approved: Dr. Sarah Ballantyne is the author of The Paleo Approach and leading expert on the AIP. She reviews new cookbooks to see if they meet the current version of the protocol. She has given this book her seal of approval. She's even one the recipe contributors! 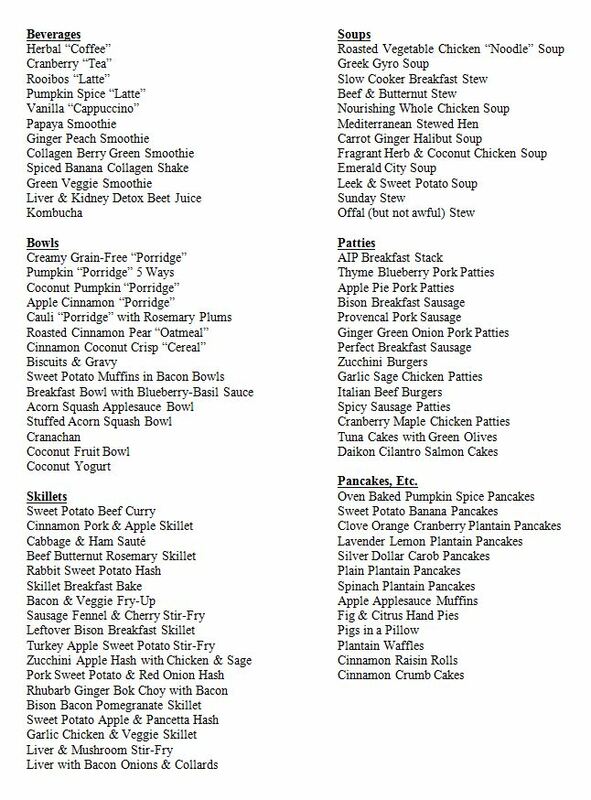 6 Recipe Categories: Beverages, Bowls, Soups, Skillets, Patties and Pancakes. Recipes Include grain-free “cereals,” delicious stir-fries, smoothies, coffee alternatives, 14 different flavors of meat patties, pancakes, waffles, nourishing soups, and more. You will never be bored for breakfast, with this e-cookbook. To see the complete recipe list, click here. ~ Emma King, Health Coach and author of the blog, Conscious Autoimmunty.